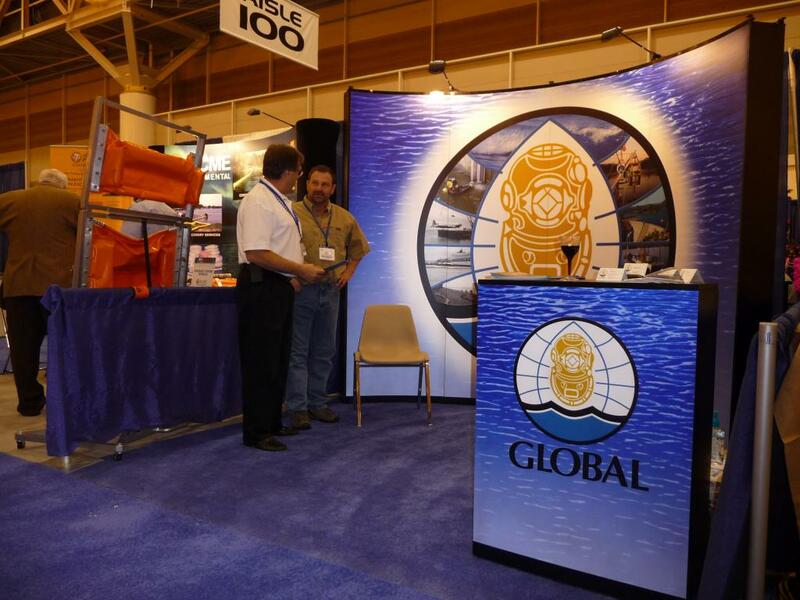 Clean Gulf Conference in New Orleans, Nov. 17-19, 2009 - Global Diving & Salvage, Inc. Global attended the Clean Gulf Conference in New Orleans from Nov 17-19. We thank everyone who came by and visited our booth.